At CaminoWays.com we are thrilled to introduce a wonderful new Camino route available for pilgrims in 2019: the Sea of Arousa Camino walk and boat, which is also known as Camino Espiritual or Translatio. The Sea of Arousa Camino Espiritual is a beautiful trail recently approved by Santiago Cathedral as an official Camino de Santiago route. It takes pilgrims through quaint coastal villages, lush forest tracks, vineyards, sandy beaches and ancient monasteries following an alternative route to the classic Camino Portugues. 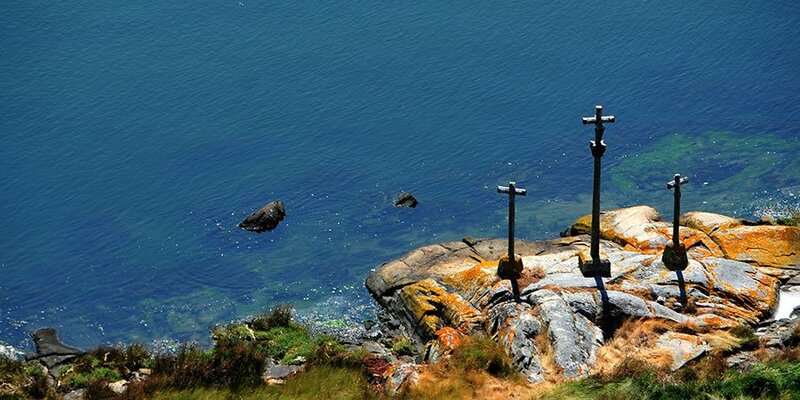 This fascinating coastal Camino trail is also known as Camino Espiritual or Translatio; as it includes a boat trip across Arousa Estuary retracing the route taken by the body of St James on its way to Santiago. A short break on the Sea of Arousa Camino Espiritual from Pontevedra can be walked in just 4 days but if you’d like to receive your Compostela certificate we recommend you start your walk from Vigo or Baiona to walk at least 100kms into Santiago. 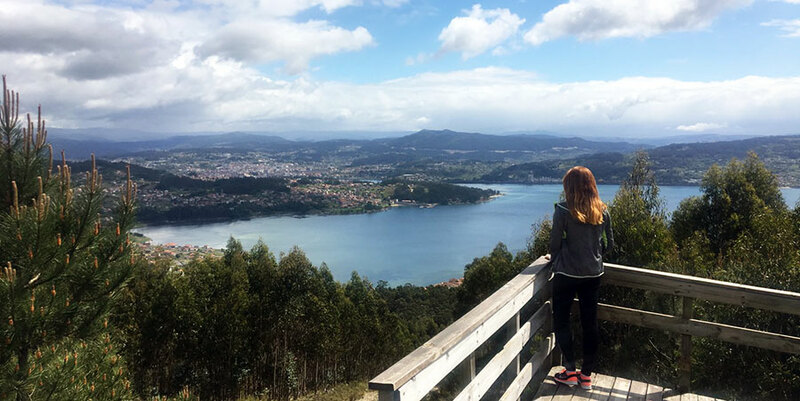 An 8-night self-guided tour from Baiona to Santiago starts from €755 per person sharing; including 8 nights’ accommodation with breakfast, boat ticket, luggage transfers, holiday pack with route information, 24/7 assistance number. Dear Leon, have you got dates in mind? Let us know and we’ll get our team to email you details. Kind regards.